Welcome to our site! Please check back soon for updates. 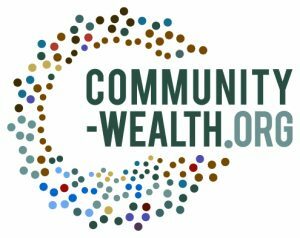 Established in 2016, the City Roots CLT is a community-driven organization which works to establish and promote permanently-affordable, quality housing in Rochester, NY. 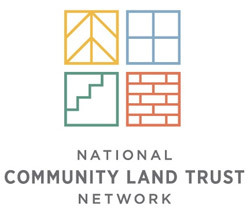 The City Roots Community Land Trust’s mission is to permanently preserve affordability in Rochester, New York through community owned and managed land, to empower neighbors, and to bridge socioeconomic divisions in order to secure development without displacement. 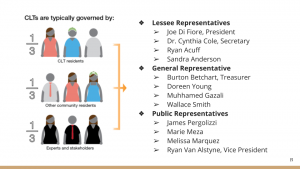 The City Roots Community Land Trust vision is to strengthen the Rochester community by cultivating the perspective that land owned by the community can help make housing a human right and affordable for all. 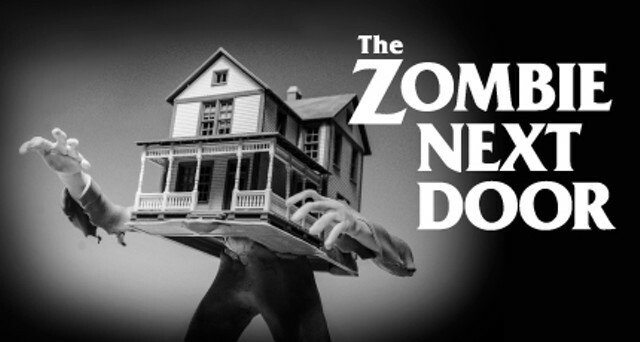 We are a collaborative of homeowners, renters, youth, community allies and partners. Find more information about our board here. 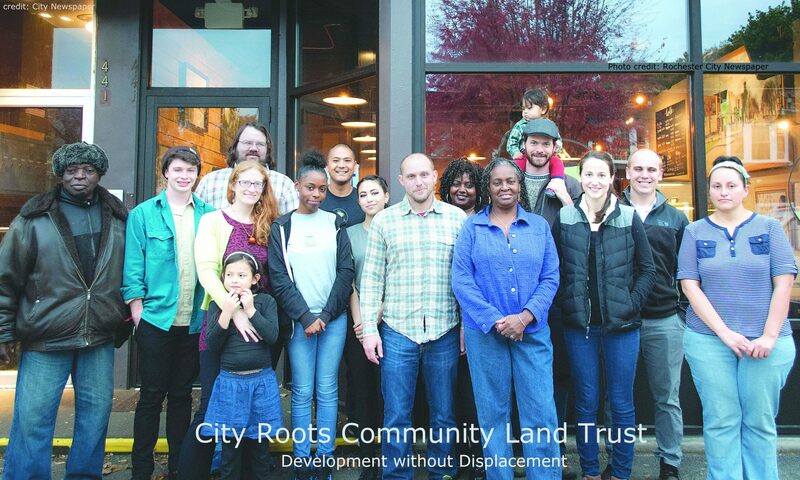 The City Roots Community Land Trust currently meets on the 3rd Thursday of every month from 5:30-7pm at 441 Ministries / New City Cafe (441 Parsells Ave). All meetings are open to the public. We can also be reached by email.